Whether it’s for your niece, little sister or granddaughter, give the special girl in your life the gift of imagination this holiday season. 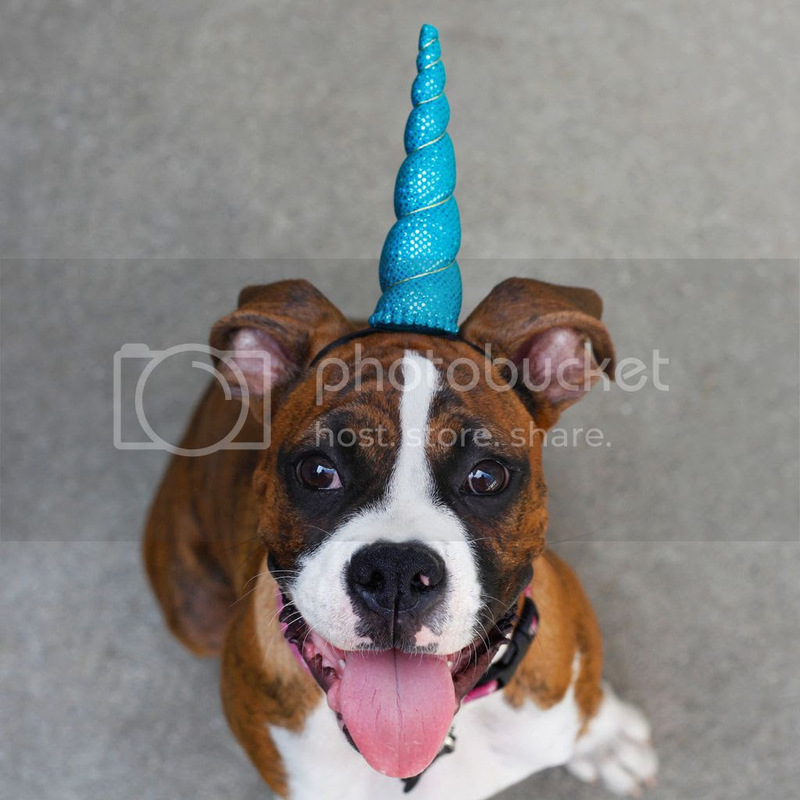 She’ll love to relish in the magic of Brooklyn Owl’s handmade unicorn horn headbands. Show your little lady that the sky is the limit when it comes to using your imagination. 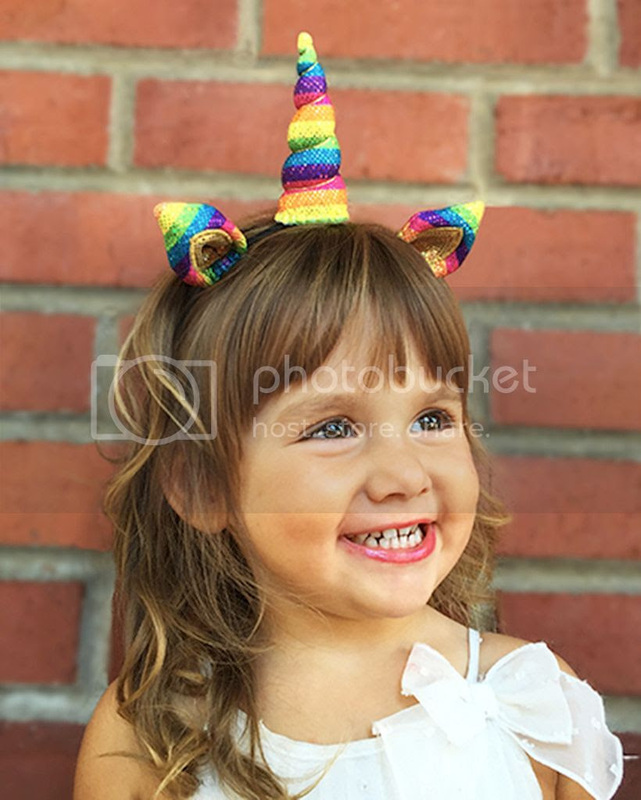 Brooklyn Owl specializes in creating beautiful, handmade unicorn horn headbands that come in an assortment of fairy-tale like hues and designs. These unique creations make the ultimate play experience for your little princess to play make-believe in an enchanted world of adventure! Unique: Dedicated to creating quality, each unicorn headband is handmade in NYC and is completely authentic to ensure your little girl feels special. Brooklyn Owl makes the world more whimsical by inspiring people of all ages to follow their magic! 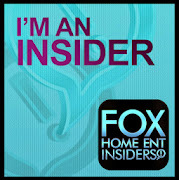 Get her this perfect, inspiring gift to put a smile on her face and watch her imagination go above and beyond.